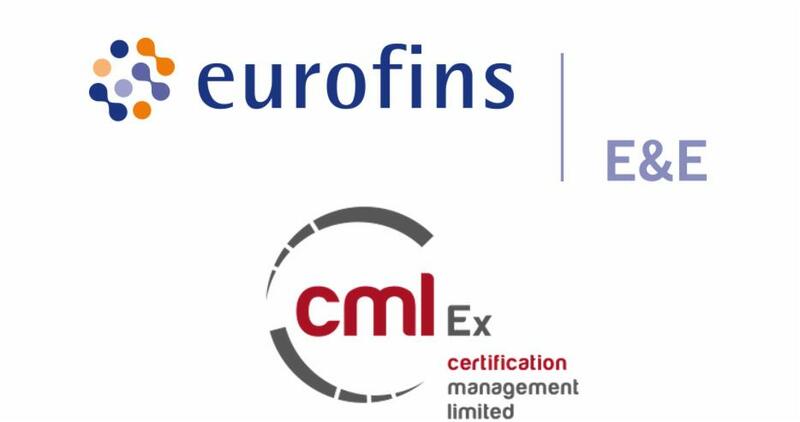 Certification Management Limited (CML), has joined Eurofins York, Eurofins Hursley and Eurofins ETC as part of the Eurofins E&E family in the UK. Since 2013, CML has been a leader in testing, assessment and certification of products used in potentially explosive atmospheres. Based in Ellesmere Port and with an expert team exclusively dedicated to quality, safety and compliance, the company has significant technical pedigree and commercial focus. CML was founded in 2013 by Mike Shearman and David Stubbings who have rapidly grown the business. They have made significant investments in employees, laboratories and services. Both continue as directors; Mike Shearman as Managing Director and David Stubbings as Technical Director. This is a significant acquisition both for Eurofins E&E UK and for the wider E&E group where CML brings a significant degree of expertise to the existing Eurofins Hazloc businesses based in Finland, Switzerland, Italy and China. Eurofins will also present new and exciting opportunities for CML.